When it comes to brands on the shelf, research shows that some shoppers will swap stores to get the brand they want. When those brands are private label, the retailer has an opportunity to use them to boost the value of the name on the door. That’s never been truer. Here’s a look at the most-promising categories. They may be brand agnostic about produce and pain relievers, but when it comes to very specific product categories, the shopper will make a special trip for a one-of-a-kind brand. Increasingly, that exclusive brand is an in-store one. From Aldi’s Priano label to Kroger’s Simple Truth line, shoppers are spending billions of dollars on grocery private label brands, and they are growing happier with the results. Nearly four in 10 shoppers (36%) are “proud to serve” private label products at home, according to our shopper survey taken in March, How America Shops® Super Metrics. Among Millennials, 39% are private-label proud. These findings introduce category-specific opportunities when it comes to private label. Our How America Shops® report, “Switch, Swap, Trade” unearths those product categories with the most potential. Health: Shoppers trust store labels with their headaches and well-being. Private label ranked strongest in over-the-counter medications and vitamins, with nearly half the shoppers buying private label exclusively or alternately with national brand names. When it comes to pain relievers, more than half of shoppers do so. Food: Here we get an interesting divide. At least half of shoppers snap up store brands at least some of the time, not so surprisingly for categories including produce, meat, fresh cheese, nuts, bottled water and deli. However, when it comes to candy, coffee/tea, juice, yogurt and cereal, they tend to stick with name brands. The acceptance of private label (or exclusive retail brands) is not the big news here – the headline is the potential for it to become the main attraction Chains such as Aldi, Costco, Trader Joe’s and Whole Foods get this. So too do Target and Walmart with their recent heavy push with own brand apparel as a counter to Amazon. And specialty beauty retailers, such as Sephora and Ulta, are leveraging their unique experience to sell more of what they own. Promos matter: Encouraging shoppers to choose a private label may require incentive. In almost every product category, more than half of the shoppers we surveyed had no brand in mind when shopping in the store. What helped make up their minds most frequently were sales promotions. For many categories, shoppers were also influenced by something they say on their mobile phone and because they saw something they wanted to try. 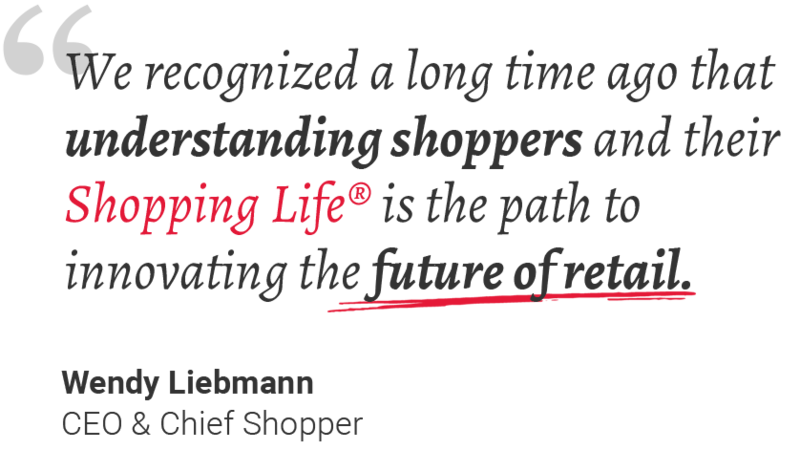 That’s good news for brands investing in shopper marketing programs. Be a (trustworthy) opportunist: The product categories that have weak private label penetration are those that typically require more trust or generate higher expectations. Shoppers are less likely to switch from a proven brand when it comes to cosmetics, candy and pet foods. These are opportunity areas, and proof of performance could sway shoppers to take a chance. Age matters: Millennials tend to be less brand loyal than older shoppers across many product categories, including skin care and frozen prepared foods. Yet they have higher brand commitments for prepared meals. Gen Xers, meanwhile, are less brand committed to prepared meals, presenting an opportunity for target-specific marketing. Lastly, think like shoppers who are rethinking how they buy everything -- from groceries to beauty. Traditional thinking would have said that shoppers trust national name brands more than no-name store brands. That’s no longer necessarily the case. Today, the brand on the door often carries as much weight as the big name brand on the floor.